Hard to believe the end of the year is around the corner. I am writing this on December 15, ten days before Christmas and I am so not ready. How about you? So while it is hard to believe, it is also a great time to reflect on the past year. Many cool things to talk about. We decided to make a few categories and share our thoughts. 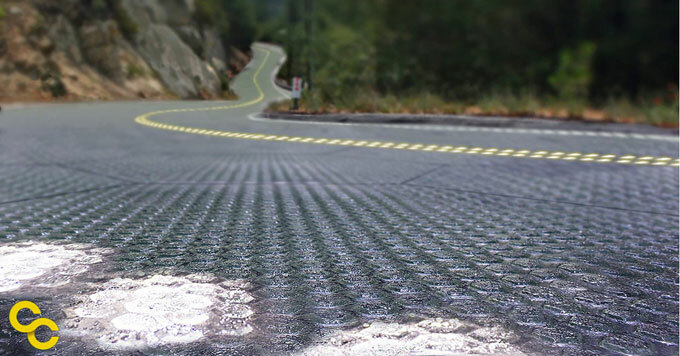 We think solar roads are very cool. Several stories emerged on the Interwebs but we found the one about Route 66 to be the best. These will be the first solar roadway panels built in the United States. Missouri Department of Transportation announced this summer that it would install solar roadway panels at a rest stop in Conway, MO. We are getting solar kicks on Route 66. The Zipper Merge: this is a trend we can get behind. People driving cars are not always rational. Driving becomes a bit of a competition. You speed up so the car next to you cannot get ahead of your car. You merge early so you do not have to face the last minute merge. Then you scowl at the people who try to merge like a zipper as if they are cheating. How about we try to be nicer on the road and take turns letting people merge. Zipper mergers are not cheaters. Without doubt, it was the trip to Helena, MT for IHEEP 2016. The entire trip was packed full of “firsts” like the first time Helena Janssen got to visit Helena, MT. Or the first time we went to Big Sky Resort and found a spider in the SUV so we had to stop and let the spider exit the vehicle quickly. And the first time Mark went to the emergency clinic while on a trip because his foot was swollen like a melon. Plus the first time we were presenters. Yeah, that was a super memorable trip. Drones. Okay technically not a person, but this guy was everywhere from DOTs to Amazon. They come is different sized, everybody can have one, and they are so cool. In fact, we just saw a video on Youtube where a snowboarder modified a drone to carry him. Check it out below. 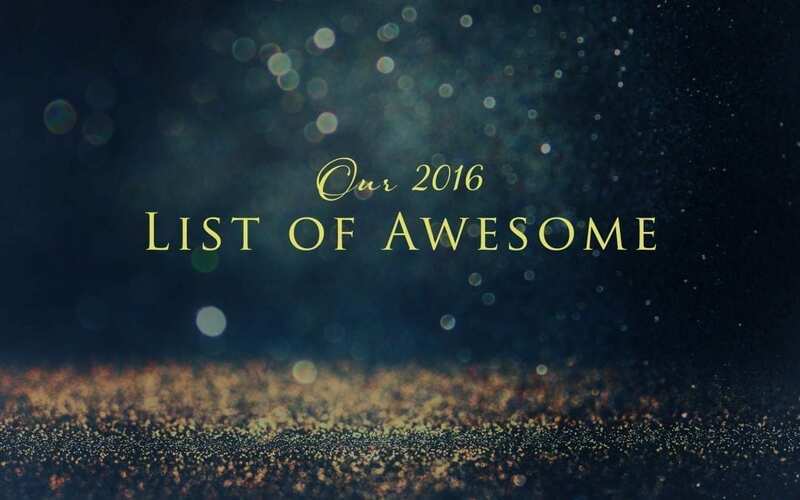 That is it for our Best of 2016. 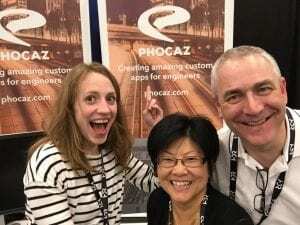 It has been a great year for The Phocaz Group. Thanks for staying connected and we hope we get to see you in 2017.